Happy Saturday! It’s the perfect time to grab your coffee and look back at the fun DIY projects from TIB this week with some Saturday Blog Updates. 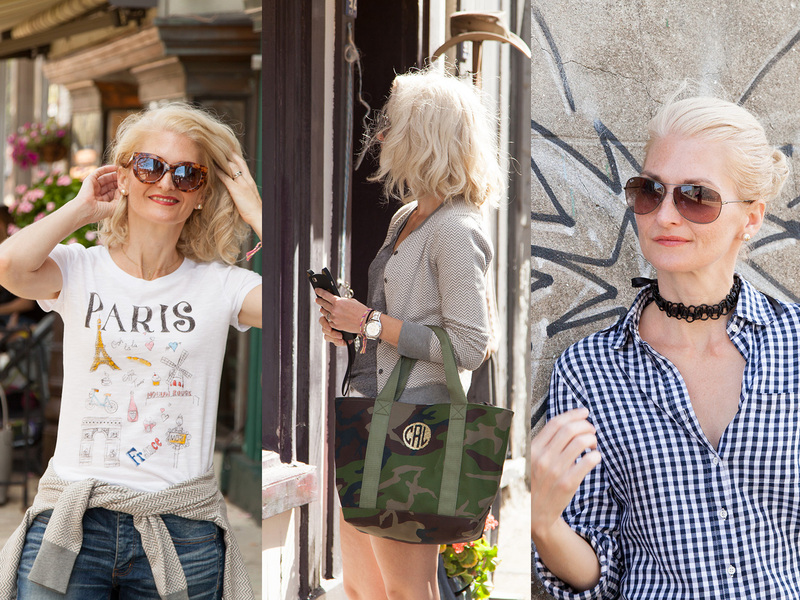 This past week was really fun for me on the blog. If you weren’t aware I took a bit of a break from the blog for the first part of this year and now I’m back with renewed energy and I’m super excited to be sharing projects with you again! 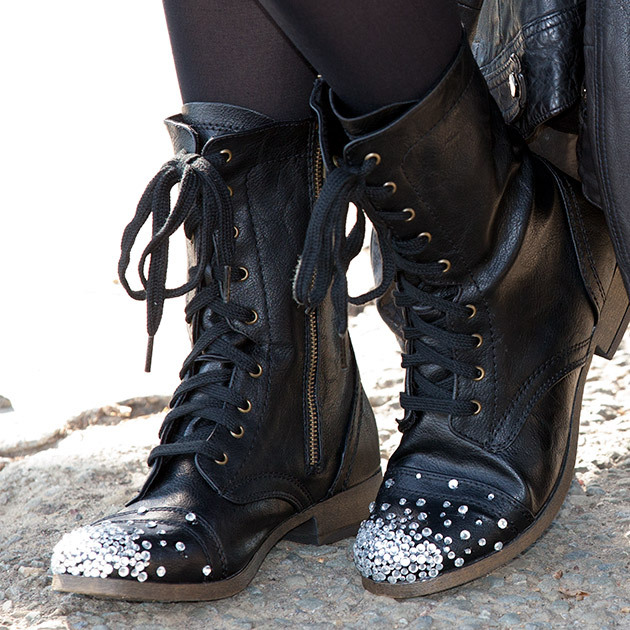 We’ve got a lot of DIY’s and catching up to do! 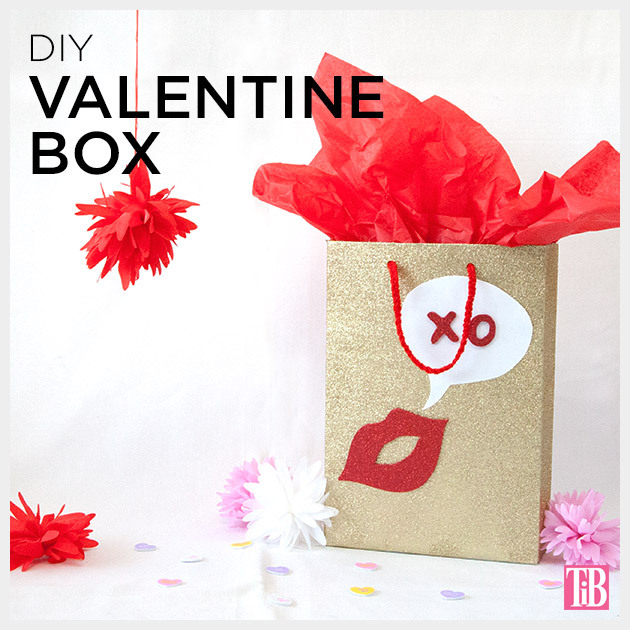 I love creating a fun Valentine’s Box! Ever since I was a kid it’s always been such fun to make a big colorful and fun box to hold valentines and of course candy! 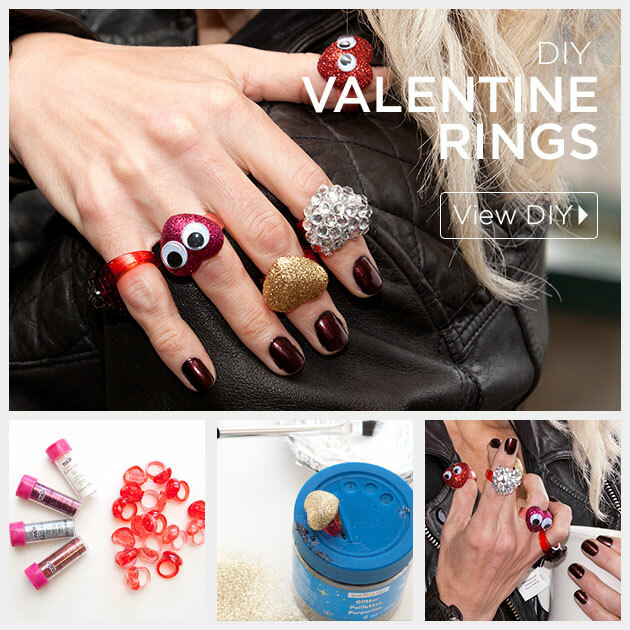 That’s why I’m so happy to be a part of Valentine’s Day with Plaid Crafts! I’ve created a fun version of a shopping bag for my Valentine’s Box, once you’ve collected all your Valentines it’s easy to carry home! 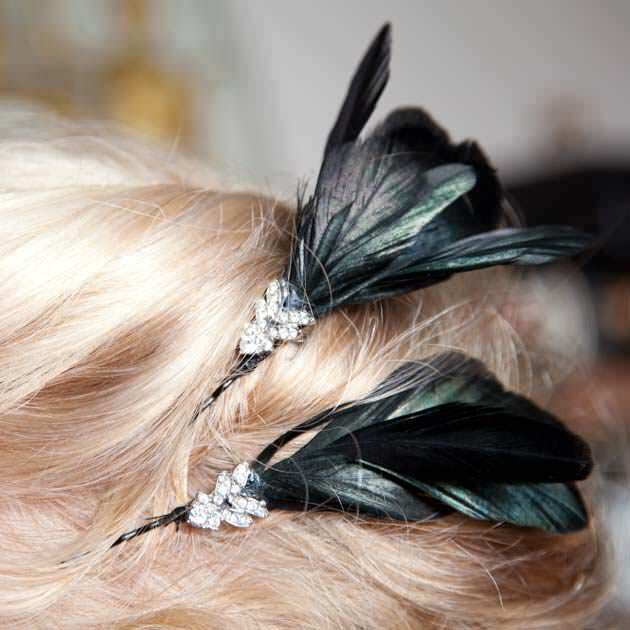 What’s the fastest, most fun way to add sparkle to your ears this holiday without breaking the bank? 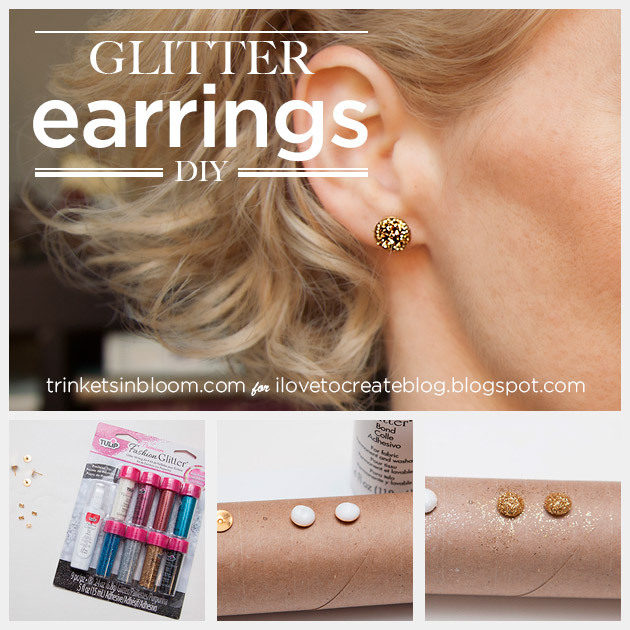 DIY Glitter Earrings of course! Hop on over to i Love To Create to see the video tutorial I made for this fun and super easy project. 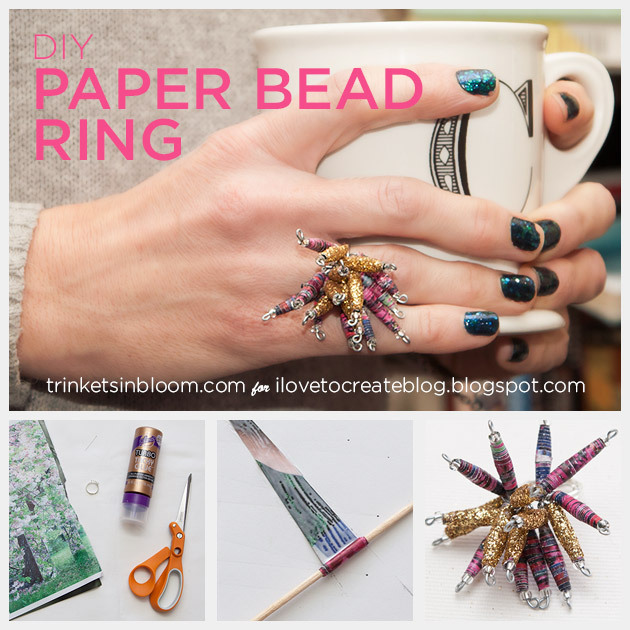 Mix up sparkle and movement with basic paper beads in this Paper Bead Ring DIY tutorial. This is my latest DIY for i Love To Create, check it out!